For those that are looking to enhance their leadership skills for improvement in their personal and professional lives, John Mattone offers a variety of Charlotte leadership training programs. John Mattone is a best selling author, world-renowned executive coach, and keynote speaker. John Mattone’s leadership training in Charlotte provides professionals at all levels with everything they need to become the best leaders for their organizations. If you want to be an effective leader within your organization, it is crucial to learn and retain certain qualities and skills that all successful leaders possess. 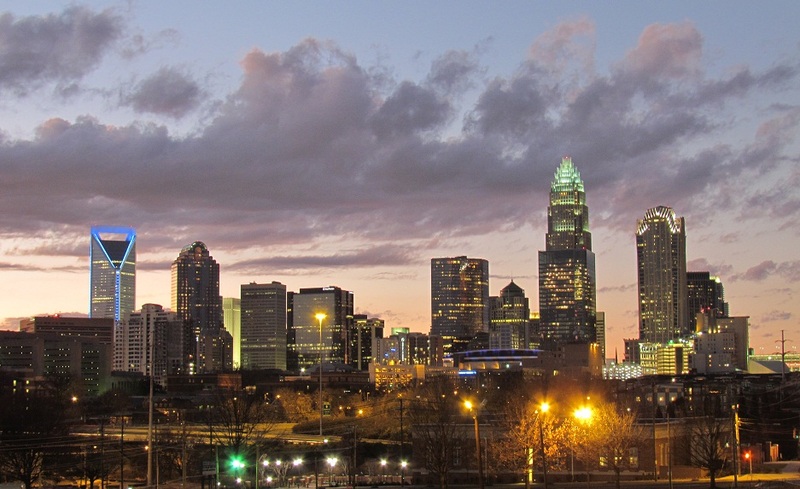 By partaking in one of John Mattone’s Charlotte leadership training courses, you will learn how to reach your potential and achieve the goals that you have set for yourself. In addition, you will learn how to instill confidence within yourself in order to overcome any obstacles or limitations that you may have set upon yourself. It is crucial that leaders how to boost morale within the workplace and create a motivating, team-oriented atmosphere for employees. Once team members feel a sense of centeredness in the workplace, you will start to see performance enhance among the team. Another beneficial outcome of John Mattone’s leadership training in Charlotte is the development of the ability to recognize true talent within an organization. If it was not for the talented individuals working within a team, an organization would not be able to thrive. In John Mattone’s Charlotte leadership training courses, attendees will learn how to identify and develop existing and new talent within their organizations. John Mattone’s leadership training in Charlotte will also show attendees how to make sure team members are experiencing continued growth within their current roles. This helps current leaders train future leaders for growth within the organization to the best of their ability. Current leaders will learn how to help future leaders reach their full potential and thrive for continued success in the organization.